A safe workplace is a fundamental right of our employees. 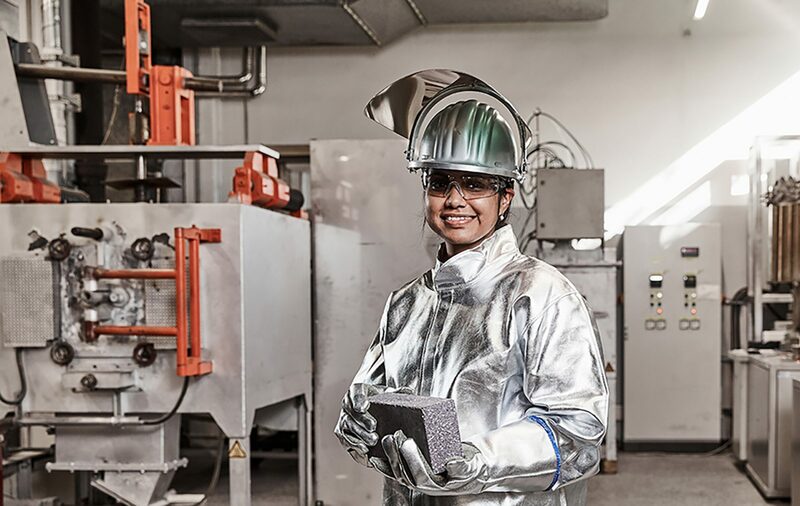 Our goal is to build a strong safety culture with zero accidents. Nothing less is acceptable. Our intensive Safety First campaign is already yielding benefits. 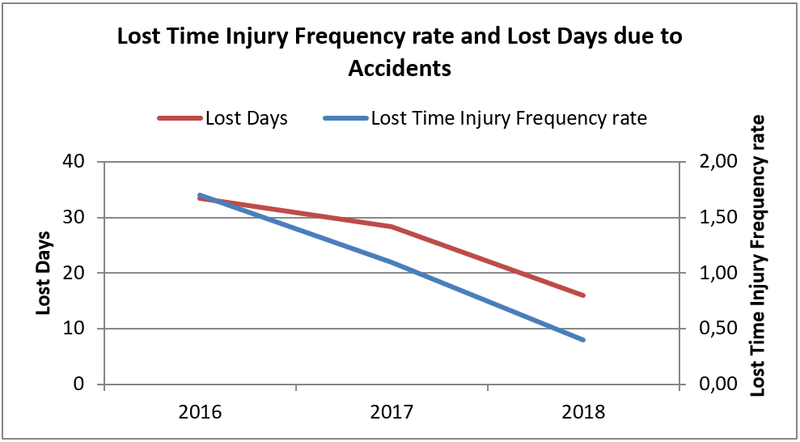 In 2018, our Lost Time Injury Frequency (“LTIF”) rate reached an all-time low of 0.4, with improvements in all regions. This represents a 60% reduction compared to 2017, far exceeding our 20% target. Behaviour-based safety is a major focus. Since approximately 80% of accidents are due to unsafe actions by individuals, we began observation audits to identify at-risk behaviours. This led to fewer accidents and the programme is now being rolled out across our business. Another factor in our improved performance was the target for reporting and mitigating at least one near miss or unsafe situation per person. 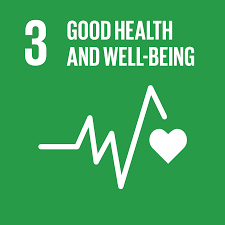 We exceeded this target in 2018, achieving 1.48 across our business. In addition, we are implementing programmes that address specific job roles and safety risks, such as Safety Leadership Training for front-line leaders and our Hand & Finger safety programme. We also continue to roll-out Quickcheck, which raises awareness of hidden hazards. In 2018 22 sites have been certified to OHSAS 18001 as part of our integrated management system. We will transition all certified sites to the new ISO 45001 by the end of 2020.